Equipped with our exclusive, patented Automatic Stereo/Mono (ASMTM) switching capabilities. 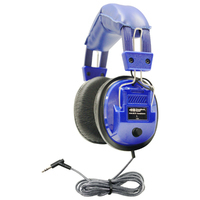 Features four-in-one design stereo/mono with 1/4 and 1 /8 plugs. 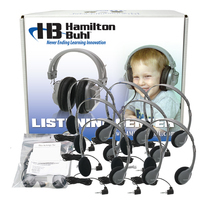 Deluxe headsets features easier-to-wear lighter design with swivel ear-cups and soft coil, 10 feet long cord. 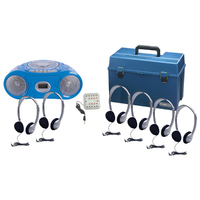 Personal headsets come in their own reclosable bag when sealed kills lice in 24-48 hours without the use of chemicals. 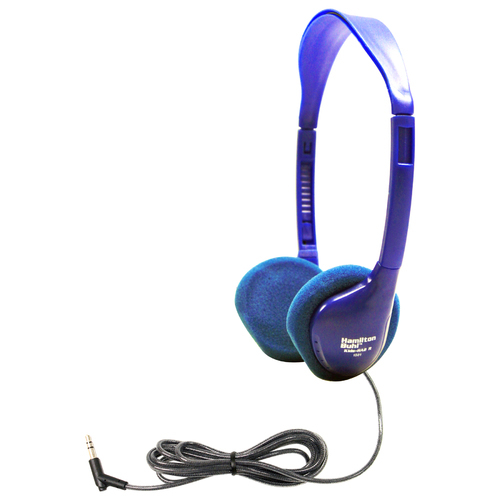 Both styles Impedance: 1 70 Ohms; Frequency response: 18-20k Hz. Cord: 3meters. Speaker drivers: 57mm cobalt magnet type. •Anti-Lice Storage Bag: Heavy-duty, write-on, moisture-resistant, reclosable bag. Helps prevent the spread of lice! When sealed in the bag, lice are killed in 24-48 hours without the use of chemicals.